Celebrating Hanukkah? 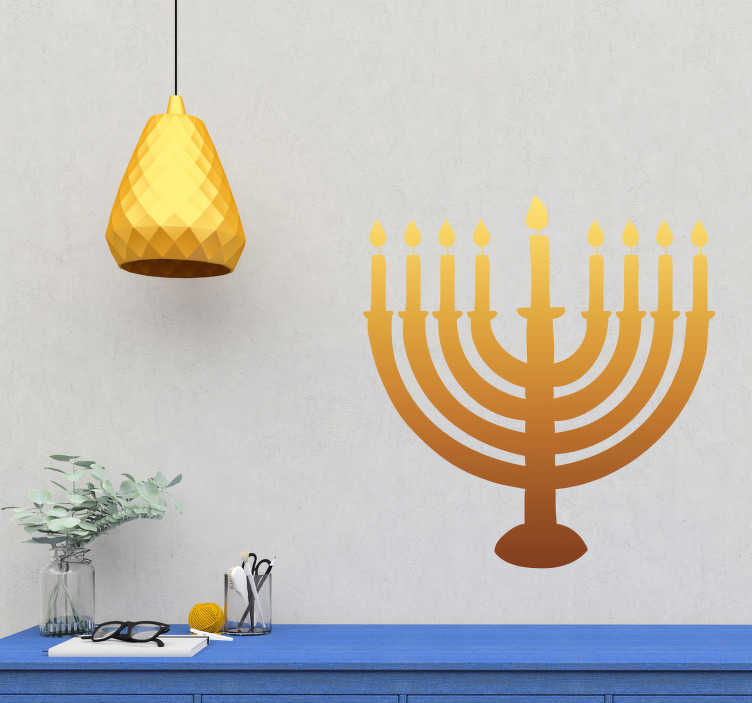 Do it in style this year with this fantastic religious wall sticker, depicting a selection of Hanukkah candles alight! Perfect Jewish home decor for those who wish to add something extra to their home this year at a time when standing out can be difficult!